ICI Custom Homes has been a home builder in Florida for nearly 40 years. 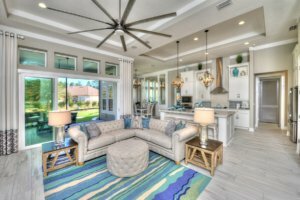 Whether you’re looking to build a custom home in Jacksonville, Tampa, Daytona Beach or any of our other area communities in Florida, ICI Custom Homes will deliver the home of your dreams. You can choose one of our award winning floorplan designs and bump out a room or completely redesign the first floor. ICI Custom Homes has hundreds of floor plans to choose from in our extensive library. 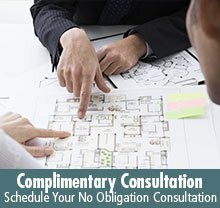 You can blend elements from different home plans or completely customize a home plan to fit your individual needs and lifestyle. 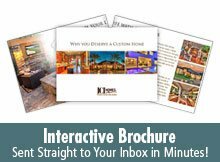 Since every customer wants something different, ICI Custom Homes makes it easy to get exactly what you want in a custom home – without adding substantial costs to your bottom line. 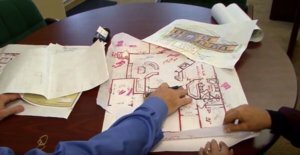 Our sales associates and professional in-house floor plan developers pride themselves on spending one-on-one time with you to learn about your wants and needs and then transform your wish list into a final blueprint.